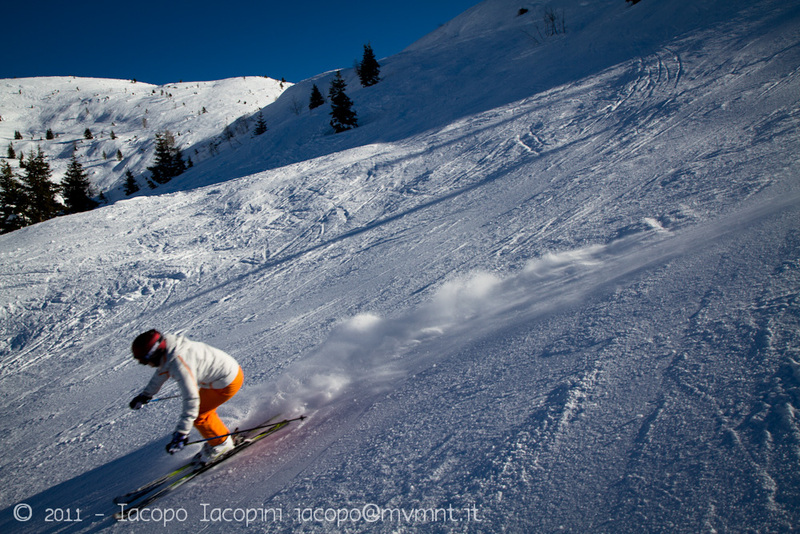 The first ski race in the history seems to have been organized in 1842 in Norway, city of Tromsø. 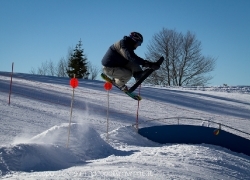 The technique used on that occasion have been the telemark officially studied only a few years before for a Norwegian in the region of Telemark, Norway. 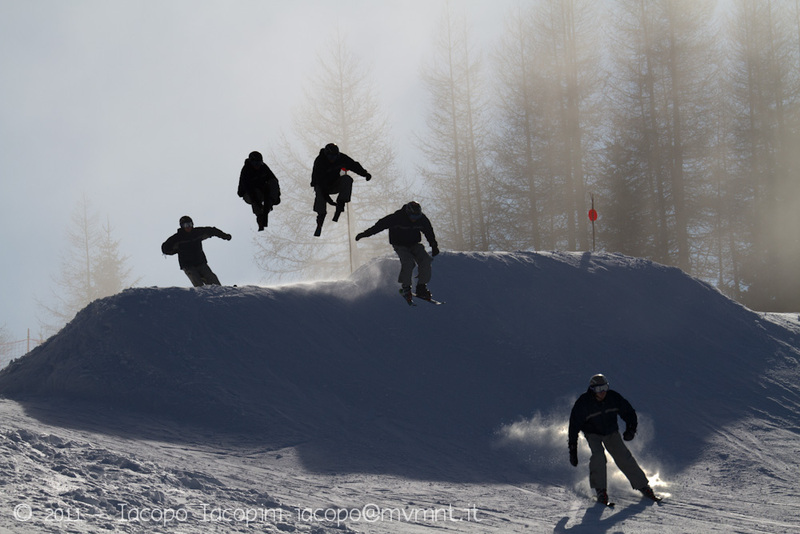 The first downhill race was held only in the 1921 during the championship of the British Ski and later it was also carried out the first slalom race. 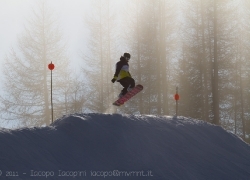 It seems that the way to forward on the snow with planks of wood at the foot has been known since the ancient peoples of the northern Europe. 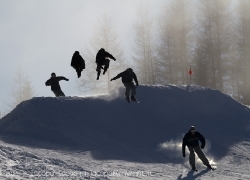 Both scriptures cave and archeological discoveries have confirmed these theories dating the firsts use of sledges, skis and sleds for human movement about 2500 BC. 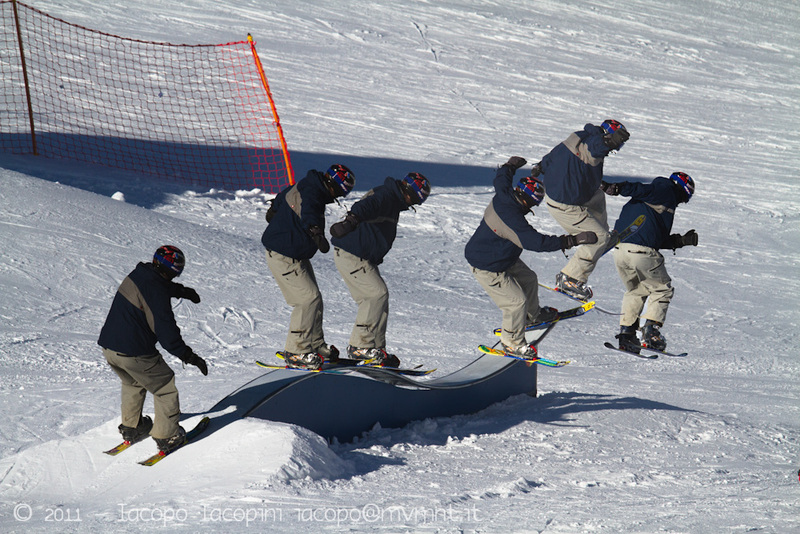 The evolution of technique and technology over the years has been unstoppable until today. 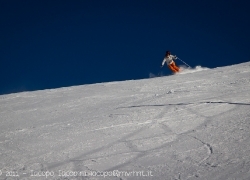 If for the first aluminum ski humanity must wait until 1934, when this model has been invented in France, the first models of fiberglass has been made only from 1960. 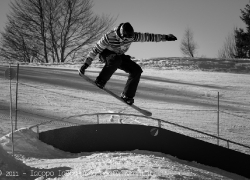 During the same ‘60s begin to appear the firsts rudimentary snowboards on the US’ slopes. 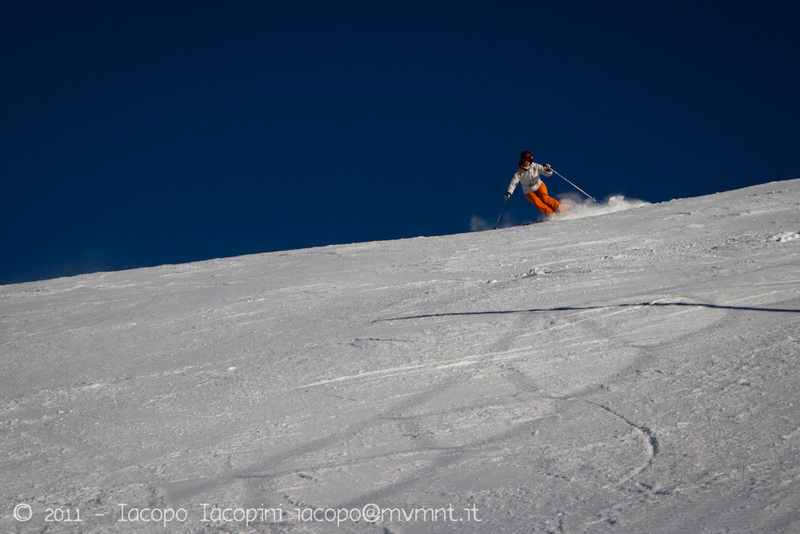 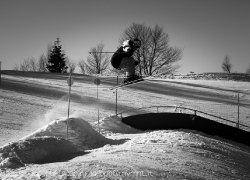 Over the past twenty years, however, skiing has been incredible acceleration in terms of development and expansion. 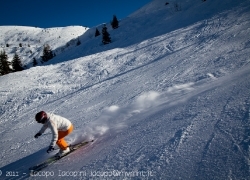 The introduction of new kinds of skis easier and more manageable brings a lot of people on the slopes. 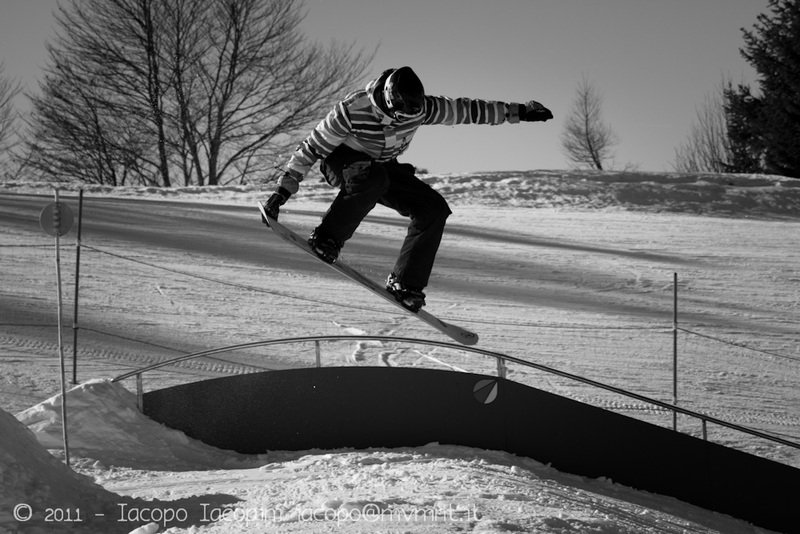 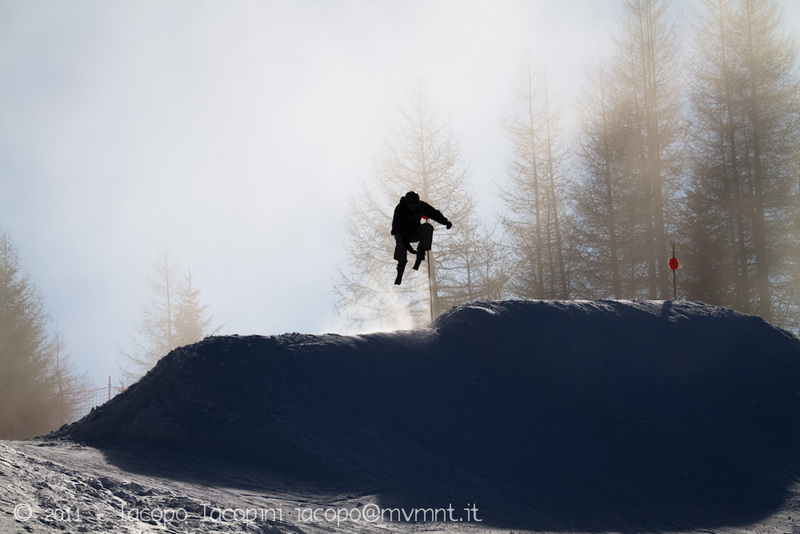 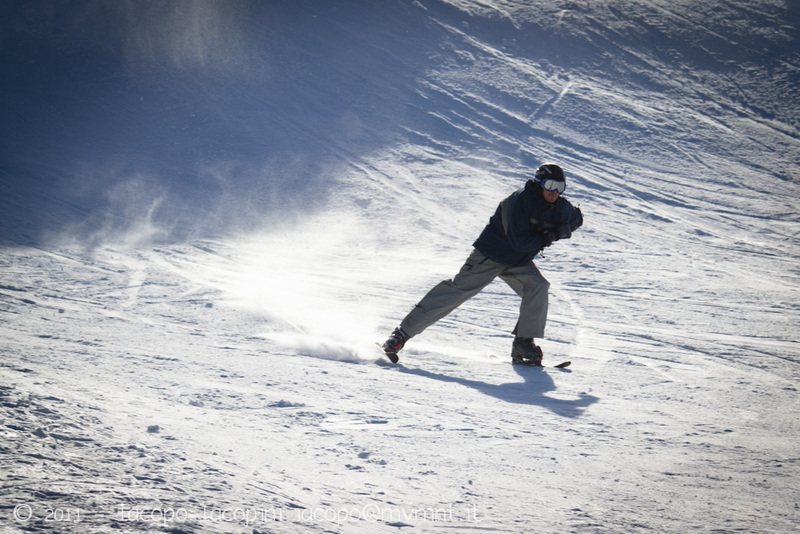 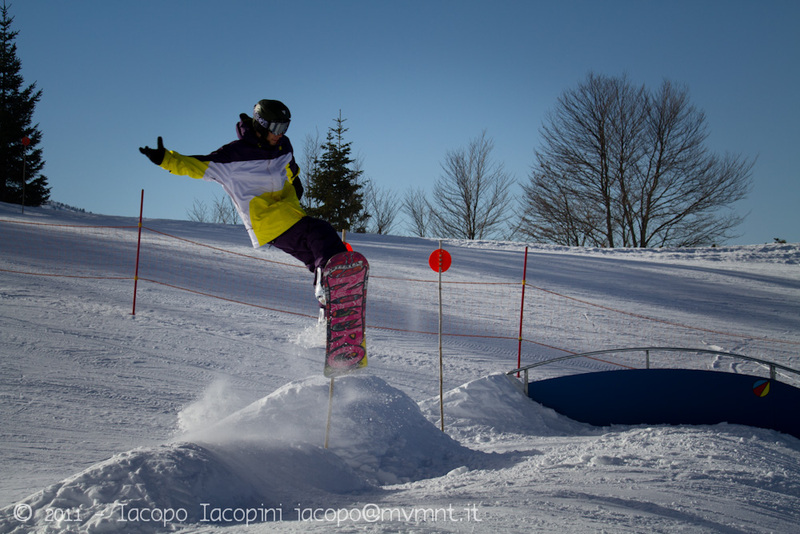 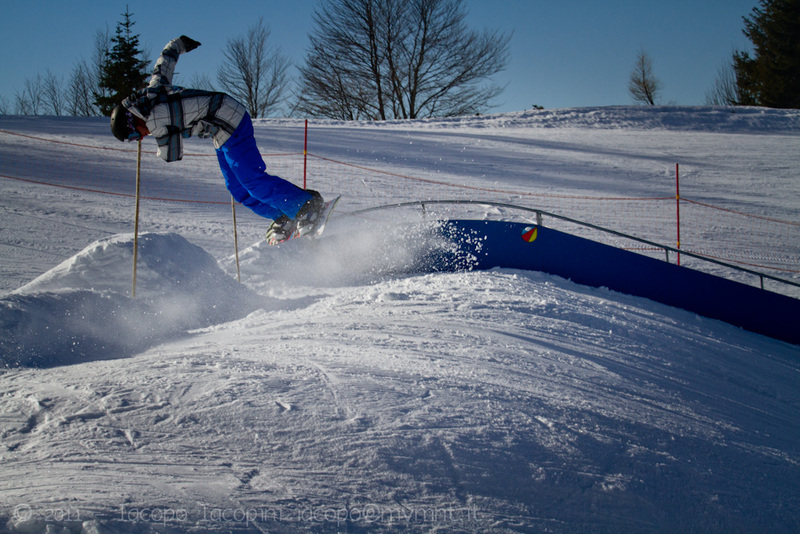 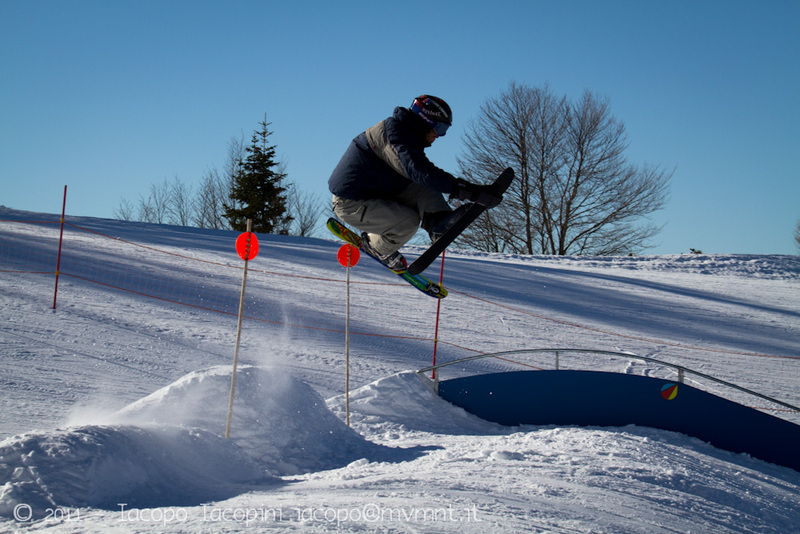 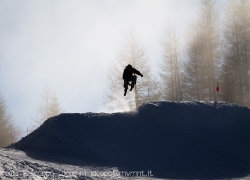 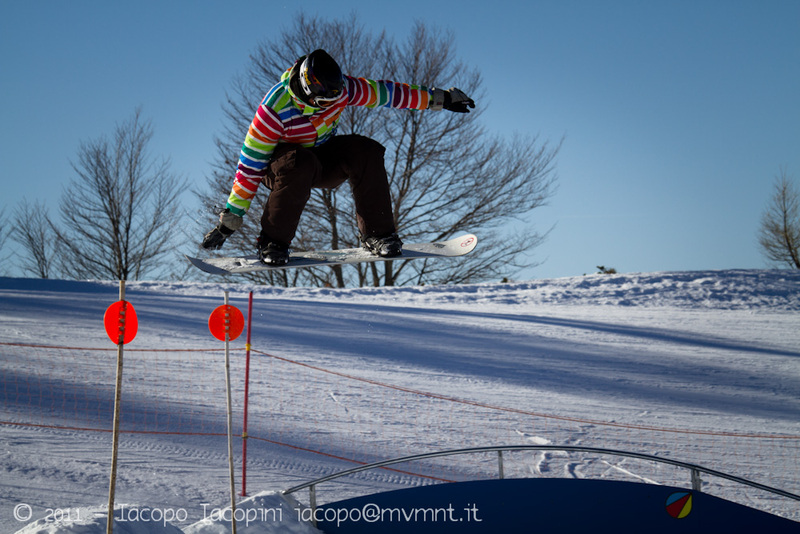 Freestyle, snowboard, skiboard and carving let more and more young people be attracted by the mountain enjoying founding the best way to have fun on the snow. 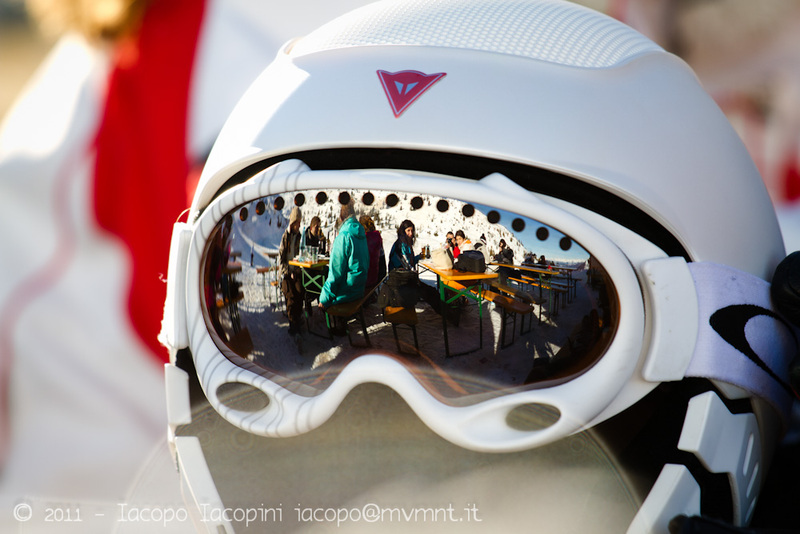 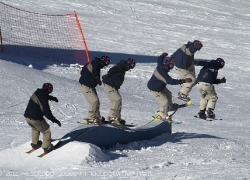 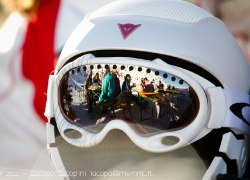 Description: Not only ski slopes, every year a lot of young are attracted by freestyle, snowboard, skiboard and carving, new techniques for enjoying the mountain and really have a lot of fun. 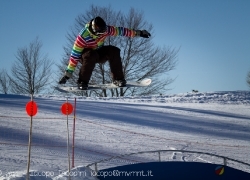 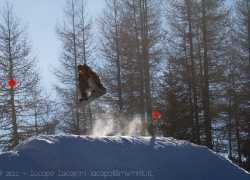 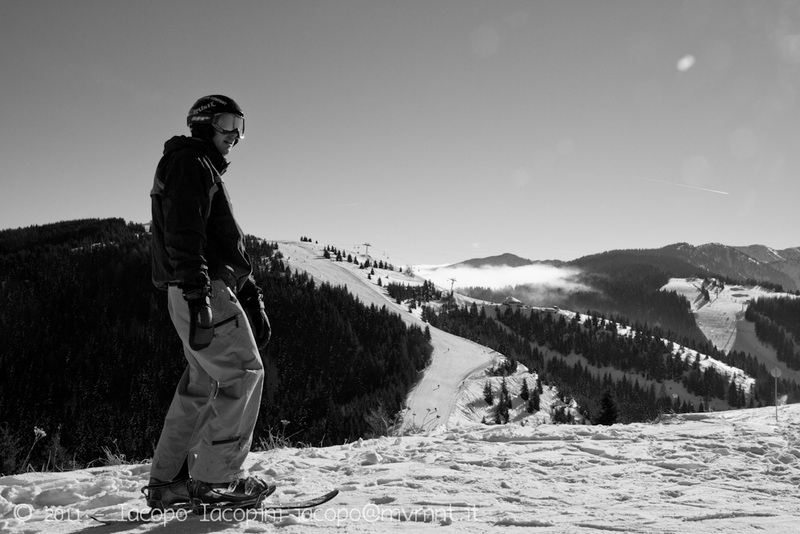 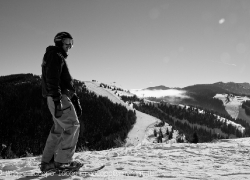 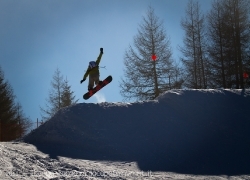 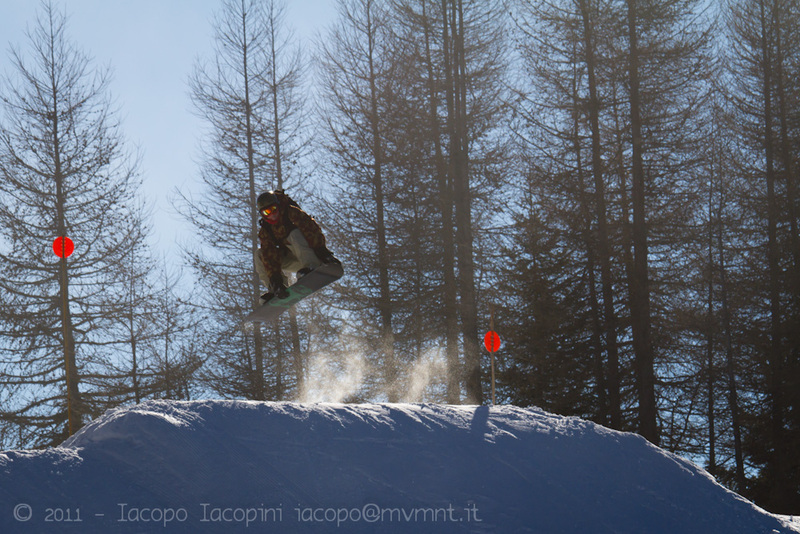 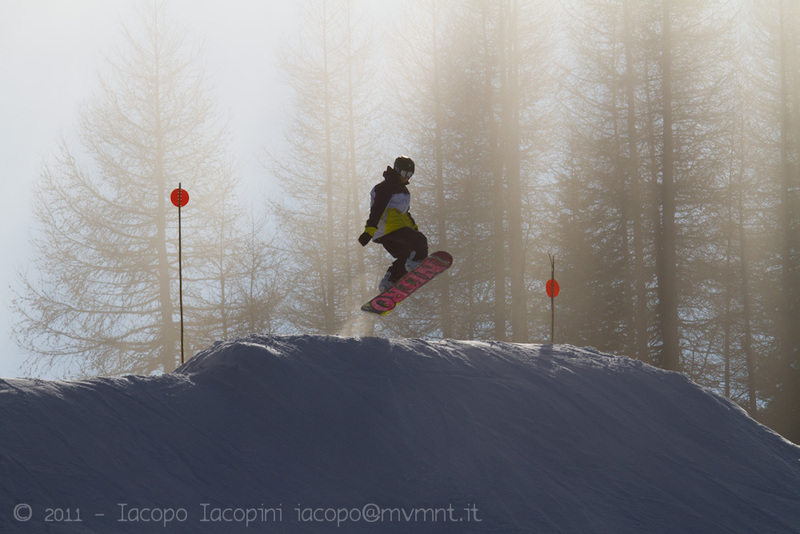 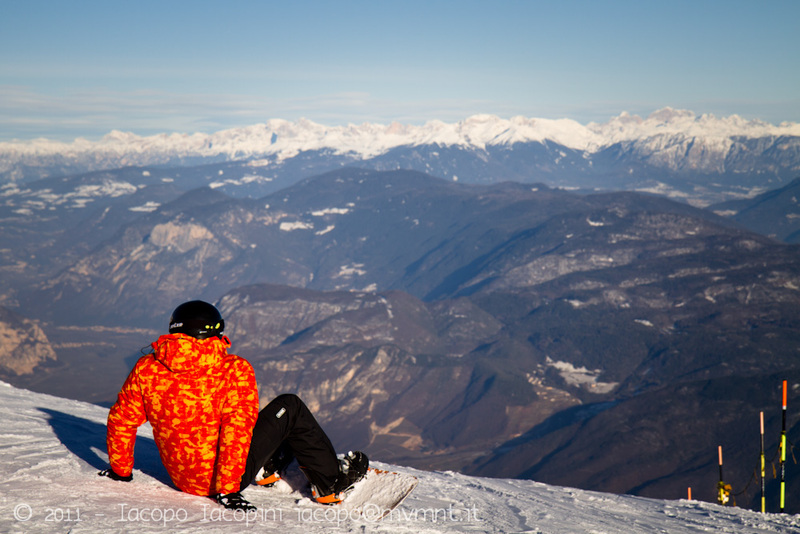 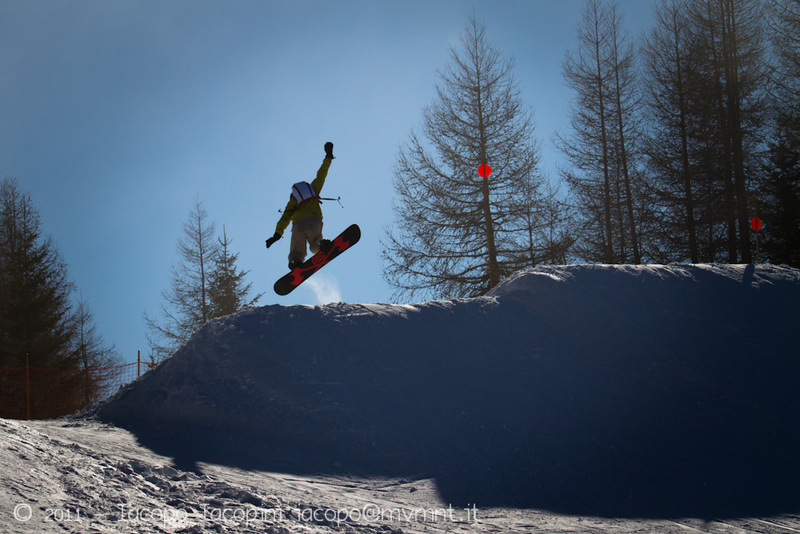 Tags: folgaria, freestyle, jump, mountain, ski, skiboard, skiing, snow, snowblades, snowboard.